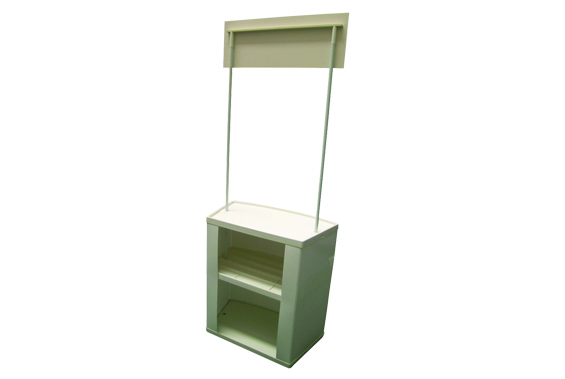 The Counta is an extremely cost effective demonstrator unit that is lightweight, portable and easy to assemble. 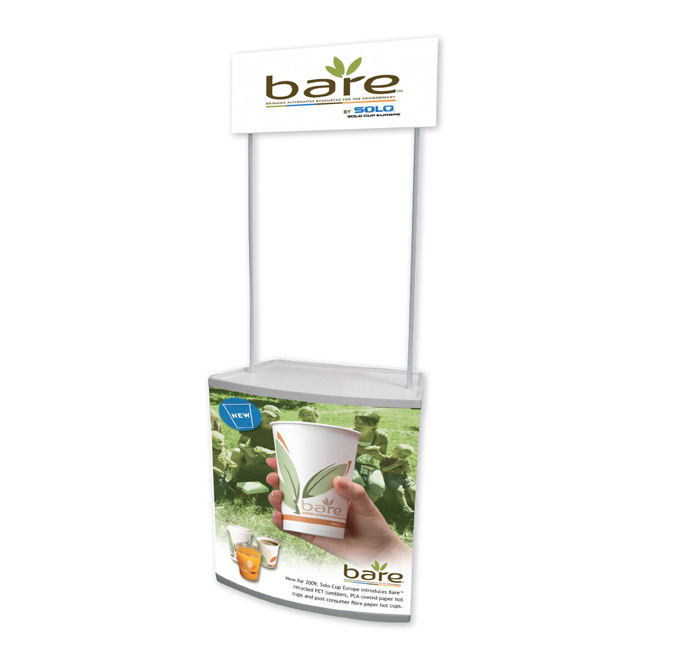 It includes a rigid printed header panel and printed graphic around the base. SKU: 829. Category: Backdrops / Indoor Displays.